We aim attract approximately >50 participants from research (from fundamental to applied) and local stakeholders. Each meeting has a local organizer supported by a scientific committee. The group meets in principle every other year to discuss research activities of its members. There are usually two days of presentations, topical discussions and one or two field visits to local projects along with social activities. Papers are published in the IOBC Bulletin in time for the meeting. 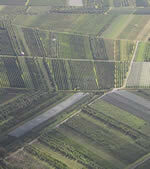 Prevention of crop attack by pests, diseases and weeds may be considered at different hierarchical scales. While the field scale has traditionally received much attention in strategic and applied research, the higher hierarchical scales of farm and landscape or region have only recently gained attention. Interdisciplinary research on issues such as functional biodiversity and landscape connectivity demonstrates that new options for pest control arise when systems management is approached from farm and regional scales. In addition to providing exciting new tools, this change in perspective is highly relevant in relation to the public debate on the sustainability of farming and food security, agri-environment schemes and the role of agriculture in landscape and nature management. 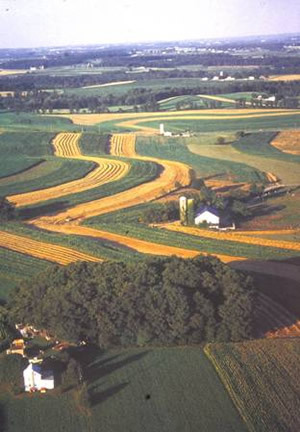 Research at the farm and landscape scale requires inputs from a range of disciplines, such as meteorology, molecular biology, populations genetics, agronomy and landscape ecology. IOBC represents an excellent platform for stimulating and facilitating such inter-disciplinary discussions in this relatively young scientific field. Aim of the Working Group is to promote and stimulate basic and applied research activities related to improving cropping and farming system performance, in particular pest, disease and weed management, that adopt a landscape ecological approach. For this purpose, the Working Group acts as a platform for exchange of concepts and research results. The first meeting of the group was held in Bologna in May 2003. Local organizer was Dr Giovanni Burgio. Over 60 participants from Europe attended, as well as a guest from New Zealand. The second meeting took place in Zürich-Reckenholz in May 2006. Local organizers were Drs. Lisa Eggenschwiler and Katja Jacott. 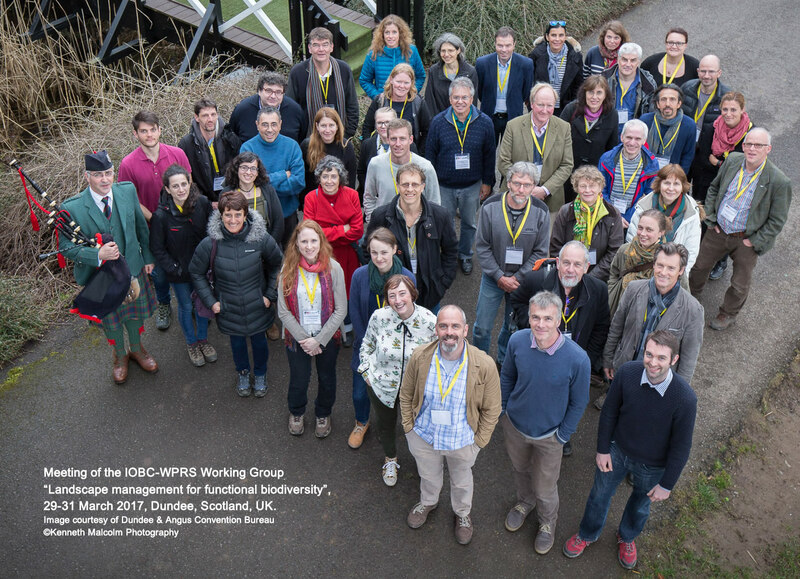 At the meeting, which was attended by some 65 researchers, recent research results were presented both on agro-ecological and landscape ecological topics, and on institutional aspects which are major determinants for success of Functional Biodiversity schemes. The third meeting was held in May 2008 at ENITAB in Bordeaux. Local organizers were Drs Maarten van Helden, Guillaume Pain and Joséphine Pithon. 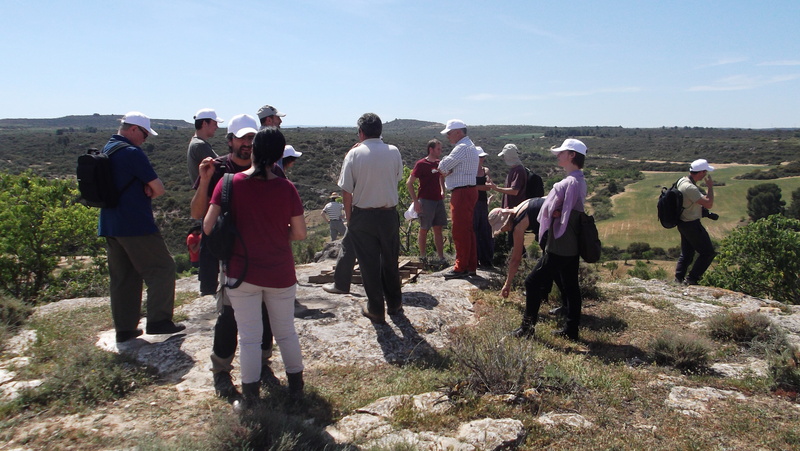 The meeting attracted 65 participants and had a dual focus exploring basic interactions between landscape structure and functional biodiversity including methodological aspects as well as implementation of agri-environment schemes. The fourth meeting was held in May 2010 in Cambridge, UK and the local organizers were Dr John Holland and the Association of Applied Biologists. 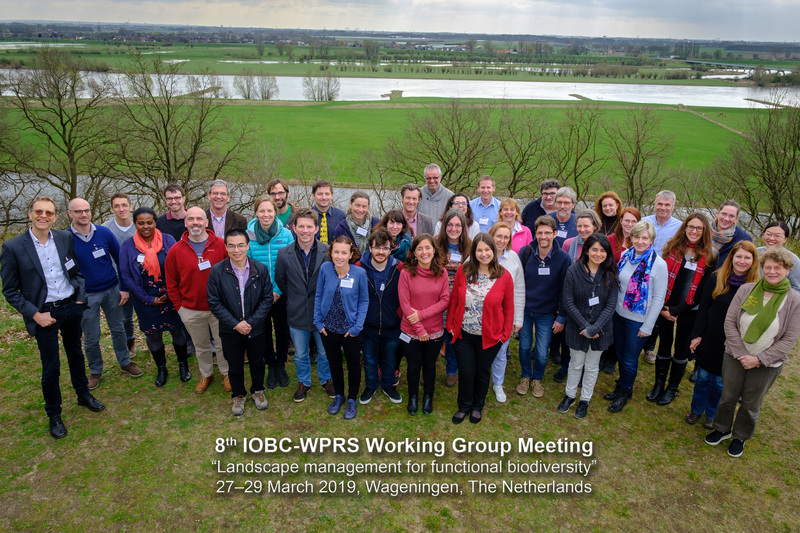 The 52 participants presented papers on natural pest and weed control from field to landscape scales, manipulation of uncropped land for functional biodiversity and how models can be used to interpret some of these processes. There was also a special session with outcomes from the Endure project followed by a lively discussion. 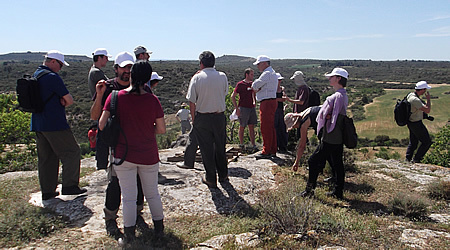 The fifth meeting was held in Lleida, Spain from 7-10th May 2012 organized by Dr Oscar Alomar and the team at the University. This was attended by 73 researchers from 17 countries. 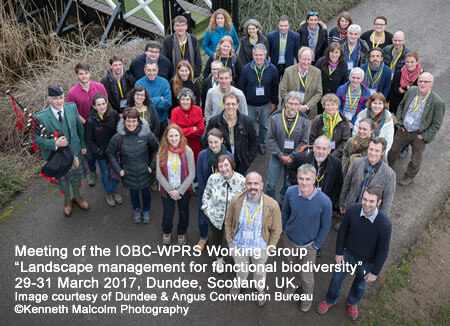 Sessions were held on Companion planting, Landscape studies, Biodivine: Setting up biodiversity conservation actions in viticulture and Natural enemy ecology. The last meeting was held in Poznan, Poland from 21 – 23rd May 2014. 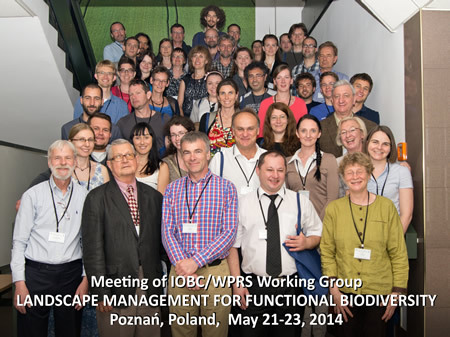 We had 54 attendees from 12 countries and besides a diverse array of oral and poster presentations had an interactive session on landscape scale management tools for more effective biocontrol to sustain IPM. The next meeting will be hosted by The University of Rostock, Germany in 2016. 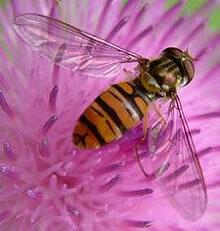 All meetings include field visits, typically to local sites demonstrating use of functional biodiversity. Download: Presentations (restricted access for meeting participants).